Time to sell your Dunes condo? Read about today's resort-market condo buyer. 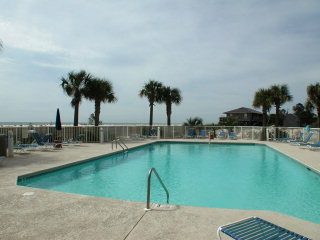 The Dunes condo development sits on the peaceful outskirts of Gulf Shores, Alabama. 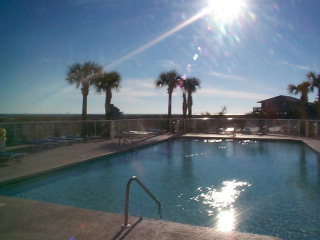 If it were a mile further west, it would be in Mobile Bay. 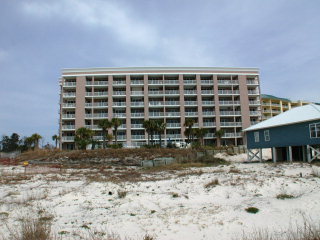 The Dunes condos sit at the end of the Fort Morgan peninsula, approximately 21 miles from the intersection of Highway 59 and State Highway 180. 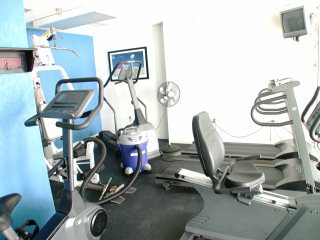 If you are looking for serenity and a profound lack of traffic, owing a condo at The Dunes may be for you. Two of the great benefits of this area of Gulf Shores is the great golf within a short distance and the fishing opportunities. Both Kiva Dunes and the Peninsula golf club are a short drive with Craft Farms not too much further. There are charter fishing outfits at the marinas nearby and near the fort, there's the ferry landing where flounder lurk. Also, in this same area, there is a group of parge rocks that keep fish around with the Dixie Bar out in front of Fort Morgan what offers some of the best fishing for redfish and trout in the entire area. The Dunes is a pretty good rental property, but being this far from downtown Gulf Shores is not for everyone, but then again, there are many that love to be in a quieter part of the beach. One thing the Dunes has that not many other condominiums can claim is great night-time views of the drilling platforms on the west end of the Alabama Gulf Coast. On a clear night, they look like fire flies in the Gulf. It really is a pretty sight. 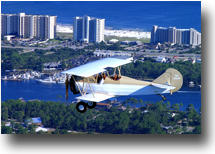 For more comprehensive info, visit our main page for condos for sale in Gulf Shores, AL and find info for each and every building in the entire city. Please let us know if you would like further info for the Dunes or any other condos, homes, or real estate along the Gulf Coast or would like to schedule a private viewing by emailing info@condoinvestment.com or by calling 251-Area-Pro (251-273-2776) for immediate assistance. Learn how to maximize rental revenue at your Dunes condo with our RENTAL TIPS. 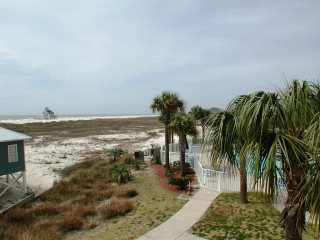 Visit our Condo Revenues page to find annual rental incomes for the Dunes and all other Gulf Shores condos. 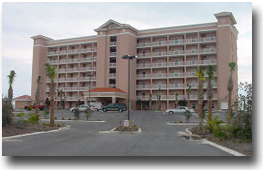 Click here for aerial photos of The Dunes condominium in Gulf Shores, AL.